For a more detailed timeline visit the Chronology of Events section. 1533 - Elizabeth is born at Greenwich Palace. 1536 - Elizabeth's mother, Queen Anne Boleyn, is executed at The Tower of London. 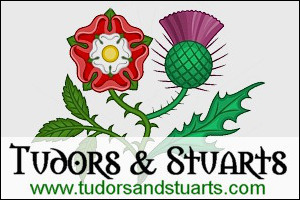 1537 - Elizabeth's half-brother, Prince Edward, is born. 1547 - King Henry VIII dies and Prince Edward becomes King Edward VI. 1553 - King Edward VI dies and Elizabeth's half-sister, Mary, becomes Queen Mary I. 1554 - Elizabeth is imprisoned in The Tower of London and then Woodstock Manor. 1555 - Elizabeth is freed. 1558 - Queen Mary I dies and Elizabeth becomes Queen Elizabeth I. 1559 - Coronation of Queen Elizabeth I and Elizabethan Religious Settlement. 1562 - Elizabeth is seriously ill with small pox at Hampton Court Palace. 1564 - William Shakespeare and Christopher Marlowe are born. 1567 - Mary, Queen of Scots, is forced to abdicate the throne. 1568 - Mary, Queen of Scots, is imprisoned in England after fleeing Scotland. 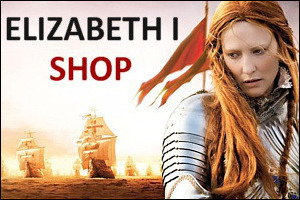 1570 - Elizabeth is excommunicated from the Catholic Church by the Pope. 1571 - Ridolfi Plot to assassinate Elizabeth. 1572 - Thomas Howard, Duke of Norfolk, is executed for treason. 1574 - Richard Burbage opens the first theatre in England called The Theatre. 1577 - Francis Drake sets out on the first English voyager around the world. 1585 - Elizabeth takes The Netherlands under her protection, beginning the War with Spain. 1586 - Babington Plot and trial of Mary, Queen of Scots, for treason. 1587 - Mary, Queen of Scots, is executed at Fotheringay Castle. 1597 - Second Spanish Armada defeated. 1599 - The Globe theatre is opened. 1601 - Essex Rebellion and Queen Elizabeth's Golden Speech. 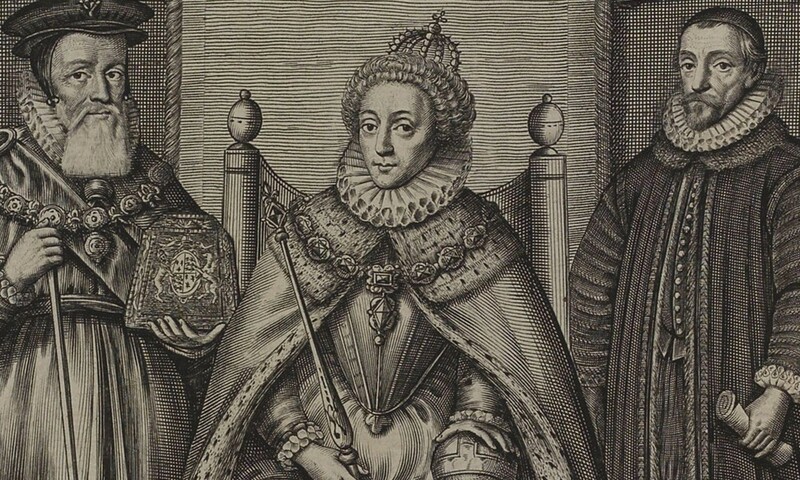 1603 - Death of Queen Elizabeth I and accession of King James I.